Have your Melbourne office moved by the best. SQUAREpeg doesn’t just juggle pianos, we are pretty great at office removals too! Moving an office can actually be more stressful than moving your house. At SQUAREpeg Movers, we believe that when you plan right and get the best office removals team in Melbourne, it can be made a breeze. SQUAREpeg has over 13 years of experience in moving offices. We have the necessary skills to make moving offices a smooth transition. We can provide you the moving service you need after your office hours to help you minimise the downtime during office removals.  The SQUAREpeg Movers are happy to help you with even the smallest office moving request. Give the SQUAREpeggers a call now and see what we can do for your next Melbourne office removal job. Plan your office relocation now with a SQUAREpeg chief.